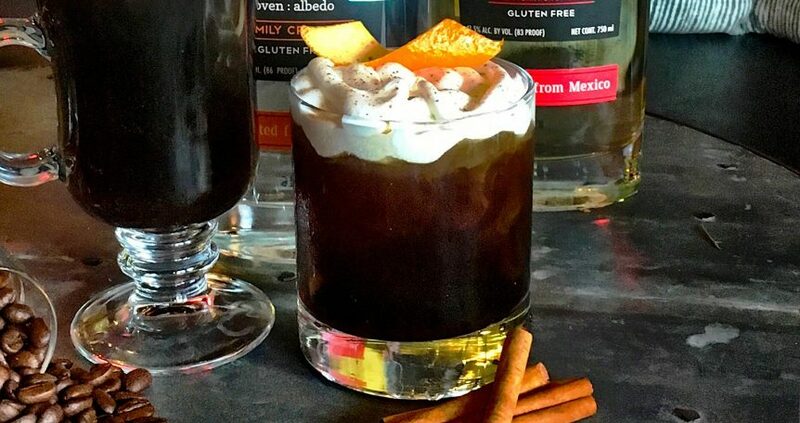 Mix up this delicious holiday cocktail created by Austin Chilled 100 Ambassador, Nicki Petry. 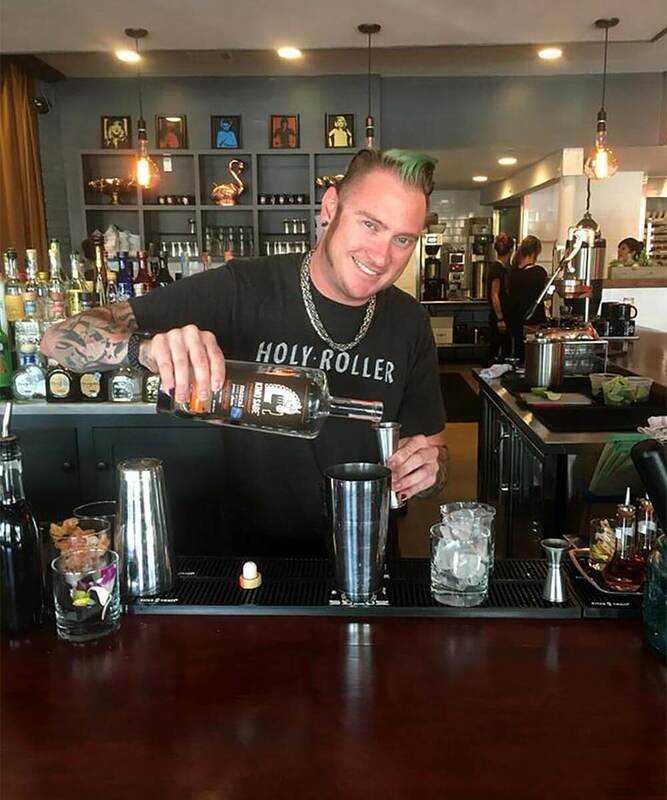 Nicki bartends at Holy Roller and is also the Austin Brand Ambassador for Kimo Sabe Mezcal. Preparation: Shake with ice, pour into Old Fashioned rocks glass, top with sweet cream dust with cinnamon and expressed orange peel. 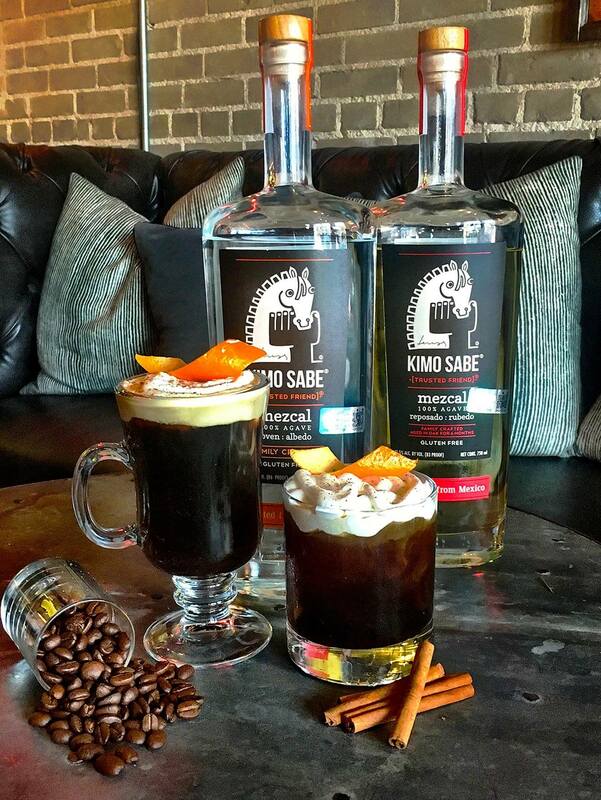 For the hot version, mix Mezcal, Rum, and Ginger Syrup in glass, top with Chameleon Whole bean black coffee, top with sweet cream, dusted cinnamon and expressed orange peel.